Leica's Latest addition to the M series of cameras is a bit different from the ones which came before it: the M Monochrom only shoots pictures in black and white. The $US8000 full-frame camera is fully intended for enthusiasts and/or those with a bottomless bank account, and aims to explore the benefits of having a dedicated monochrome sensor (merely removing the colour from a photo after the fact is hardly the same). The M Monochrom is a rangefinder-style mirrorless camera, complete with an 18MP, full-frame CCD sensor, ISO range up to 10,000, SD-based storage and a 2.5-inch display. Many photo nerds argue that a dedicated B&W sensor will allow for shaper, more detailed imaging thanks to the lack of need for a colour filter and ability to pick up more light. 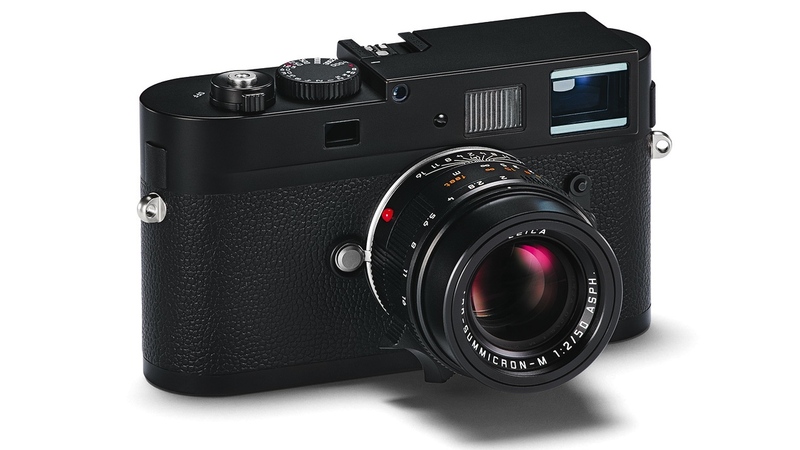 The camera itself is signature Leica design, with an all-black colour scheme to go with the rounded edges of the body. A 50mm f2 Summicron lens also appeared alongside the M Monochrom today, which, at $US7200, costs nearly as much as the camera itself. Those over on the rangefinderforum are in borderline disbelief, stating that it better be the greatest lens ever for that price. But that's not the only announcement Leica had today. The Leica X2 is also here with a 16MP APS-C sensor and 24mm f2.8 lens. The compact camera will shoot photos in 3:2 or 16:9 aspect ratios, save to SD card, and display your shots on a 2.5-inch screen, in your choice of all black or black/silver, for $US2000.